We are the perfect retreat for a wide range of travelers. From the family on vacation to the executives on business, our hotel's attentive, proficient staff will take pride in providing personalized service, which has become a Best Western hallmark. 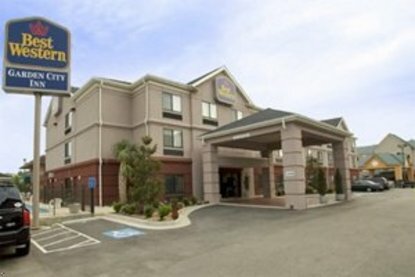 The Best Western Garden City Inn is conveniently located at Interstate 20, Exit 199. We are just minutes away from great restaurants and shopping centers. Experience the charm of the south and make us your home away from home.